I totally agree with your sayings. 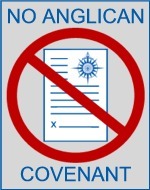 There definitely are some elements who are busy in effort to see some success from Anglican community. We should collectively stop it.